Mitchell Missive monthly newsletter sent home with your child first week of the month delivered on Thursday. 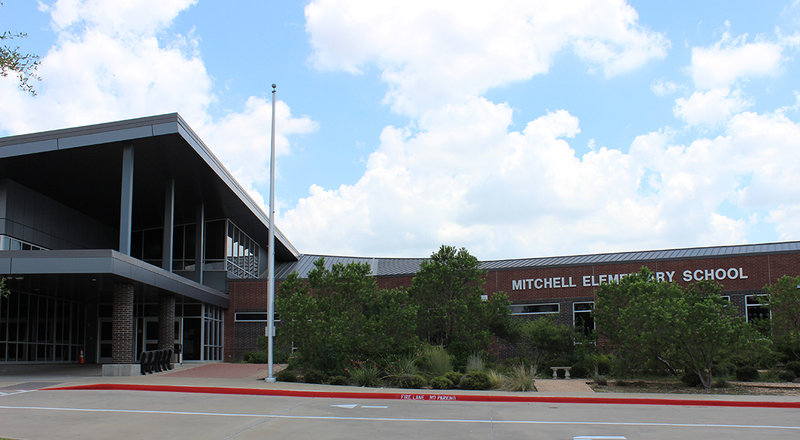 Mitchell Memo bi-monthly communication from PTA and/or the school sent home with your child on Thursdays. Find us on Facebook for daily, weekly and monthly reminders. Visit and register on the ALL NEW PTA Website to find out more about what's happening at Mitchell. Learn about after school programs, order yearbooks and spirit wear, join the PTA, sign-up for volunteer opportunities and much, much more. General PTA Meetings – In an effort to increase parent and child participation at our PTA meetings, they have now been moved to the evening at 6:00 pm. These meetings will be accompanied by an event when possible. Please refer to the calendar for the most up to date meeting schedule. Online Calendar - view, print or download the most up to date school information to your personal calendar. Sign-up for PISD eNews to receive Plano ISD, Mitchell Elementary and PTA information via email. Parent Portal: The primary resource for all of the services provided online to our parents. This site gives you direct access into Parent Viewer information (grades/attendance), your child's classroom information, registration to your child's campus eNews and district-wide information and links to other often used services. PayPAMS.com: Pay for your child's meals, school transportation, community education & sporting activities directly into your child's account.